It’s been a few weeks since the Succeed with ADHD Telesummit and my mind has finally quieted. All those tips and strategies, plus the energy and excitement of the listeners and speakers, had my brain fired up. I wanted to implement everything at once and make changes in my life right away! All those great ideas buzzing in my head, all the ‘I have to do that’, created such noise that I didn’t know where to start. Often when there is too much, there’s no clear path on what to do and where to go. So I stepped away and focused on other projects. Then last week, I downloaded the recordings and listened to each of the calls again with the goal of choosing one or two strategies that I can do right now (with the plan of listening to the recordings again in a few months for more ideas). I will improve my eating habits and exercise. I know that diet directly affects ADHD symptoms (need to cut down on carbs and sugar) and exercise acts as a jumpstart and releases chemicals that regulate the attention center of my brain. (Alan Brown) I will try and remember that exercise is good. What did you take away from the telesummit? What was your “aha”? 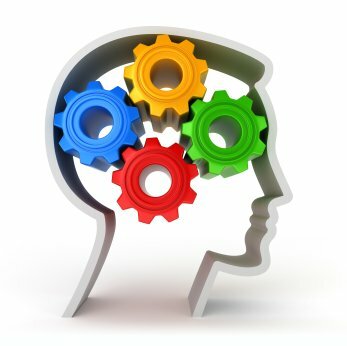 What one or two new strategies or tips are you going to put into use to succeed with ADHD? I’d love to hear from you in the comments section. And don’t forget, the ADHD Success Kit is still available for purchase at the telesummit website so you can listen to the recordings as often as you’d like and learn something new each time. July is the Time to Celebrate!